Simply plug your USB storage device or camera into the ASUSTOR NAS and push the backup button. 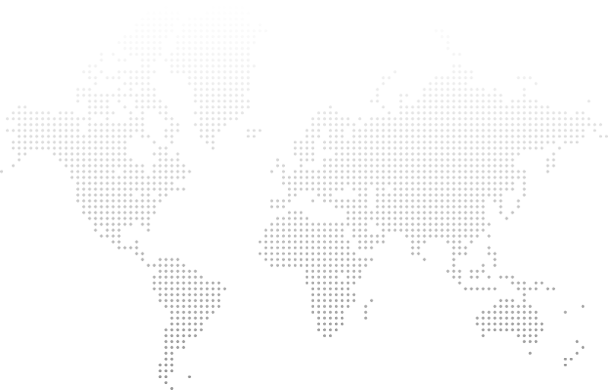 Your data will then be copied to a location on the NAS that you specify. Your photos and data are precious - ASUSTOR NAS ensures that they are protected with just the push of a button. 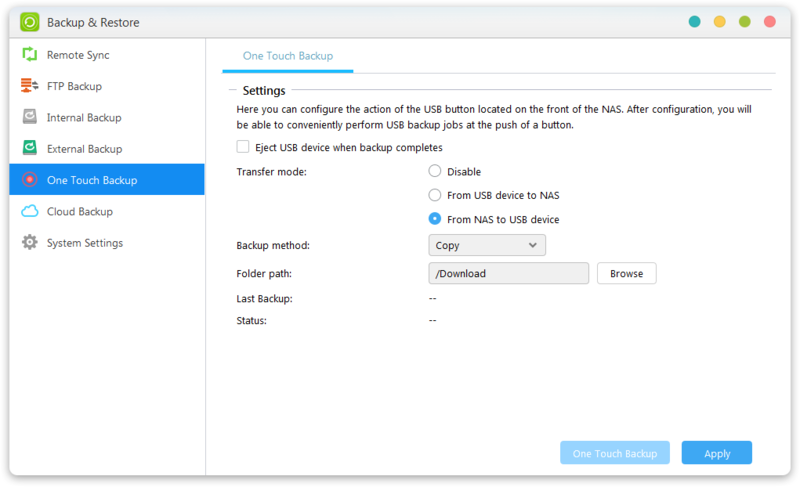 One Touch Backup also allows you to back up the data on your NAS, hassle-free. ASUSTOR's 2-way transfer support allows for your NAS data to be copied to your favorite USB storage device, providing an effective disaster recovery solution.